I read this article and found it very interesting, thought it might be something for you. The article is called 'Mothering' magazine goes online only, subscribers revolt and is located at http://www.imperfectparent.com/topics/2011/02/16/mothering-magazine-goes-online-only-subscribers-revolt/. 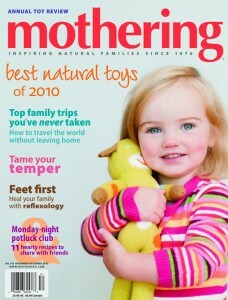 Mothering magazine, one of the most vocal champions of the natural parenting movement, will be shutting down their print operation effective immediately and moving to an online edition only — and scores of their subscribers are fuming about it. In a lengthy and heartfelt editorial, current Mothering Publisher and Editor Peggy O’Mara called the printing and distribution of the bimonthly magazine a “complex and costly process,” and named several contributing factors to the print edition’s demise including a steady three year decline in advertising revenue. She also stated that not only have advertisers been hit by the economy like many other companies in the U.S., but their main advertisers in particular — toy manufacturers and sling and baby-carrier manufacturers — were “burdened by the cost” of the Consumer Product Safety Improvement Act and lost sales because of infant carrier recalls. O’Mara stated that subscriptions are also on the decline, and are currently at 100,000 for each issue. Saying that “if we were to continue to print the magazine, we would lose money on every issue,” O’Mara announced that Mothering would solely focus on being a web presence only. 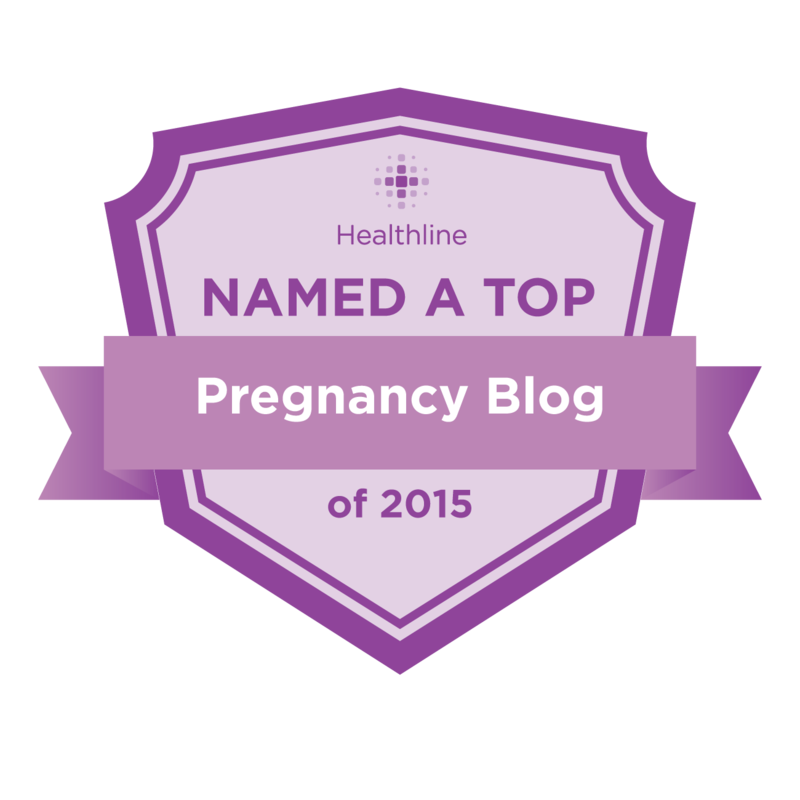 Not surprising, since the Mothering website receives over 1.5 million unique visitors a month, bolstered largely by its very active MotheringDotCommunity online forums. Some subscribers are calling the sudden announcement a “betrayal” while others claim to be “saddened” by the news and lament having to read the magazine on the computer. Others — especially those that had only recently subscribed — are calling for immediate refunds, using words like “bait and switch.” Some subscribers were incited to outrage over Mothering‘s refusal to issue refunds while simultaneously soliciting for individual $25 donations to help it make the transition.